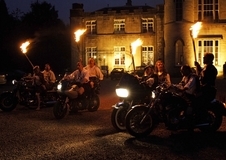 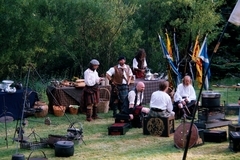 Over the last 23 years the years The Clan have been involved in many film and television productions. 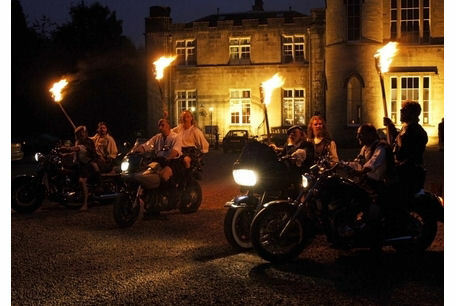 We can offer many services within this area and we have specially trained actors and stunt performers with many years experience working from small productions to huge film sets. 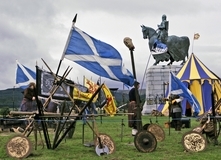 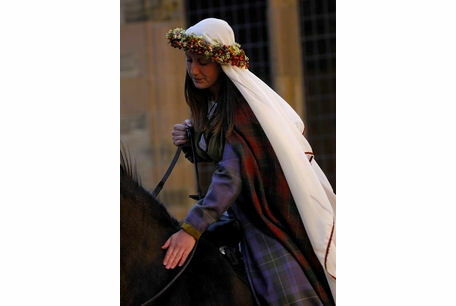 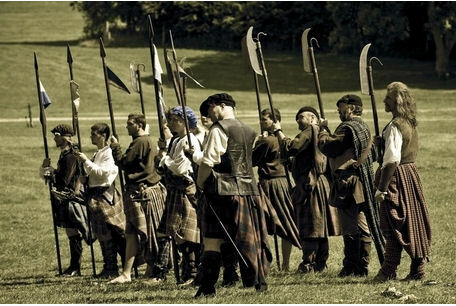 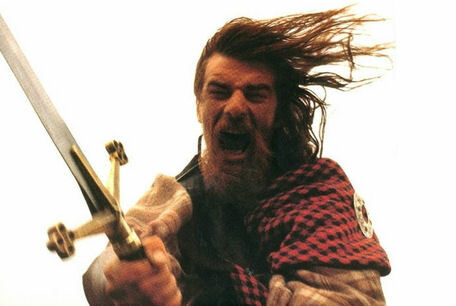 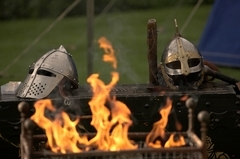 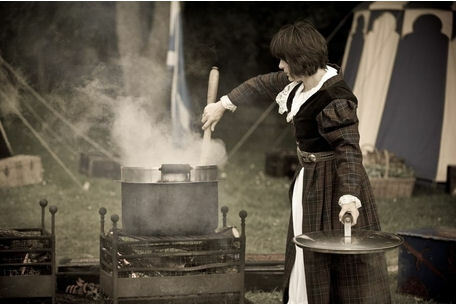 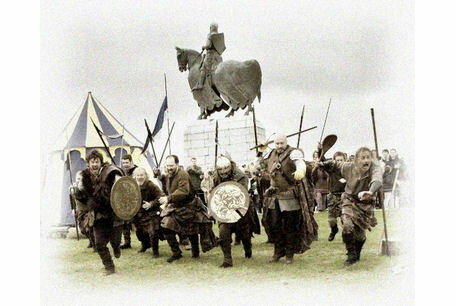 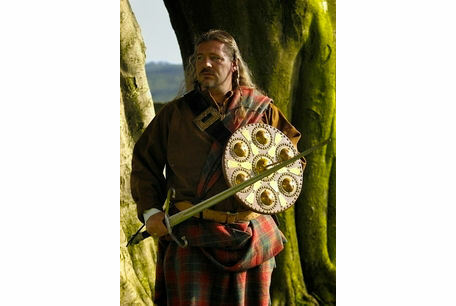 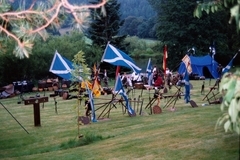 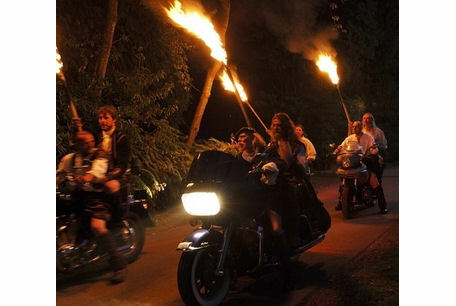 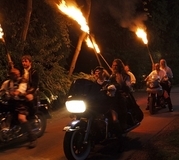 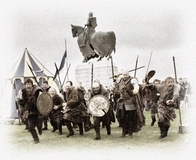 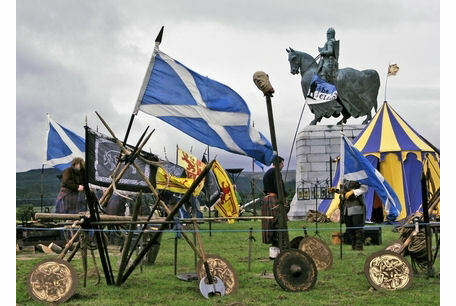 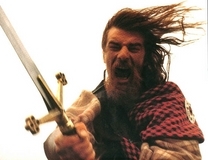 The Clann has the capability to add value to any production either in the form of props, stunts or combat arrangements. 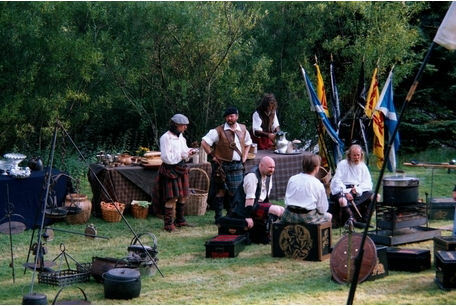 The skills at our disposal includes set design, allowing grips and lighting to move freely around the performers but still resulting in an authentic look. 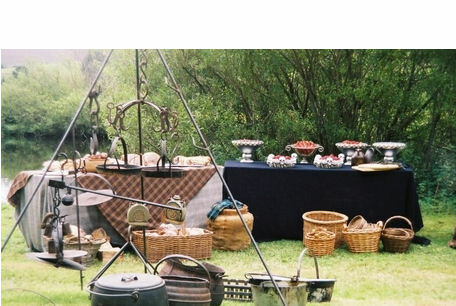 The list of props is continually growing and ranges from period weaponry to table ware and furniture. What we dont have in stock can often be produced by Clann engineers and craftsmen to your specification resulting in a cost effective set design. 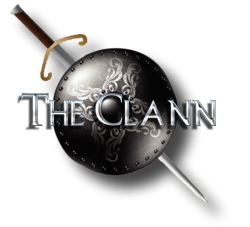 If you would like to find out more about how The Clann can contribute to your film or television productions, please get in touch.